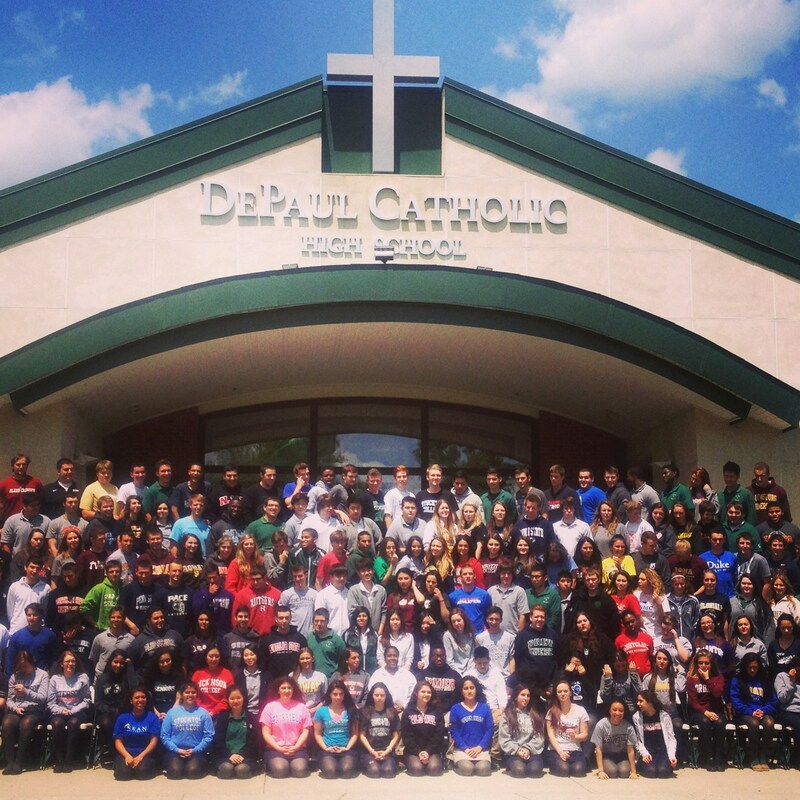 DePaul Catholic takes a 4-year approach to college guidance, beginning with the 9th grade year. The College Guidance staff works closely with all students, serving as an invaluable resource throughout the college admission process. Ninety-eight percent of the classes of 2014, 2015 and 2016 were accepted into four-year colleges and universities. They are currently enrolled at the following institutions. The Class of 2016 earned over $75 million dollars in scholarships.